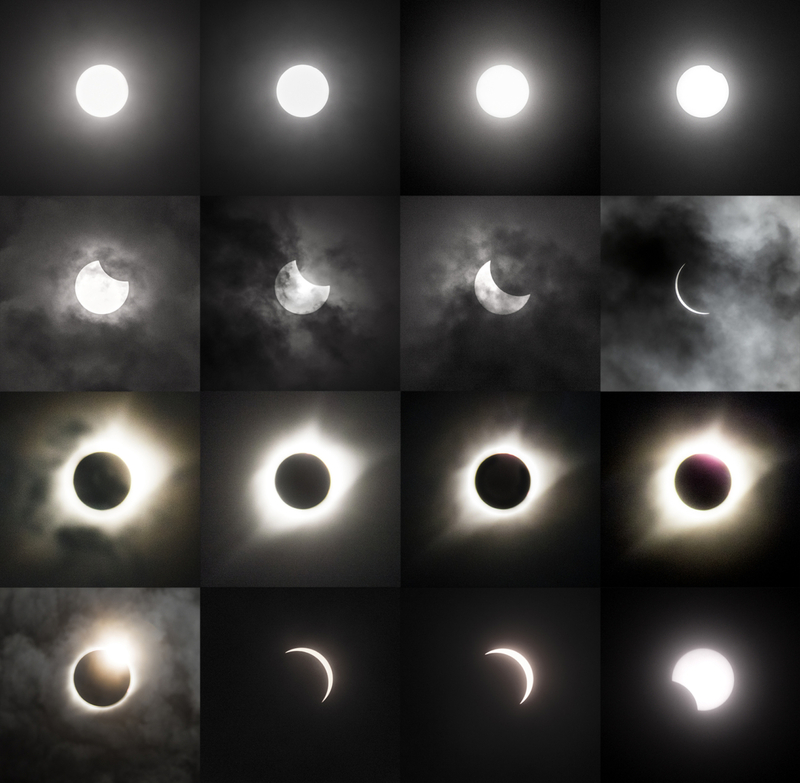 The entries for our Great American Eclipse photo challenge came from all across the United States — we had them from every state touched by the 70-mile wide swath of totality and several places far outside. 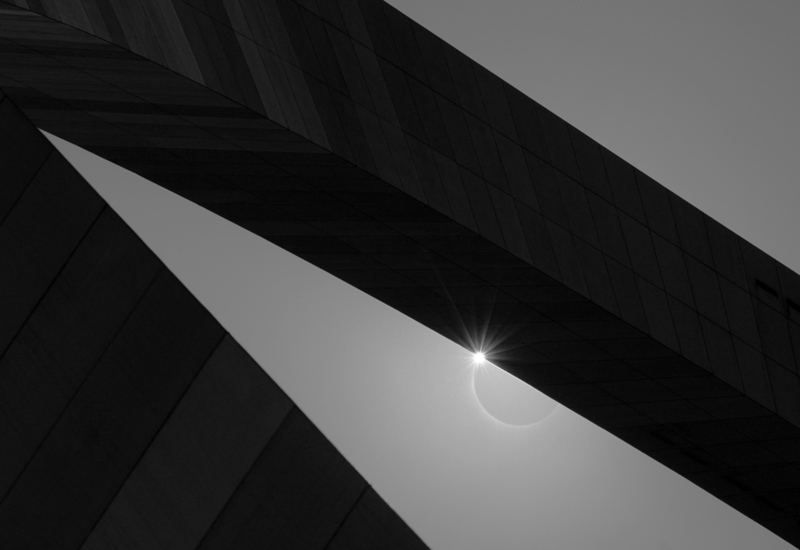 Our overall winner is a stunning image of the eclipse created by Oleg Zinkovetsky who witnessed totality in Madisonville, Tennessee. Oleg wins a $500 award. Though we received some fine “landscape” images, we decided to withhold that award and, instead, name two winners in the “documentary” category. 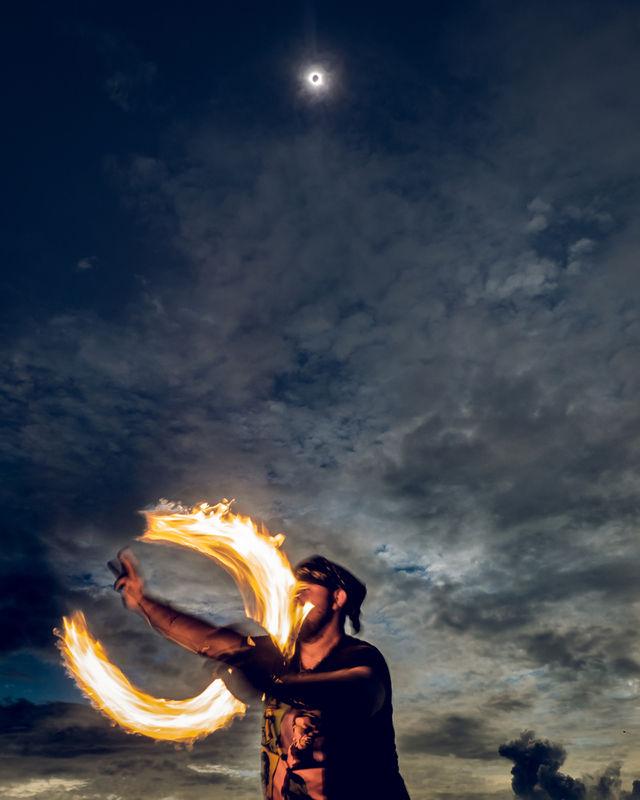 They are: Mike Wardynski who was in Smith Rock State Park in Oregon when he captured a slack line walker, balancing right below the sun and moon at the moment of totality, and Robert Cannon who documented the scene inside Washington, D.C.’s National Air and Space Museum. Mike and Robert will each receive a $250 award. 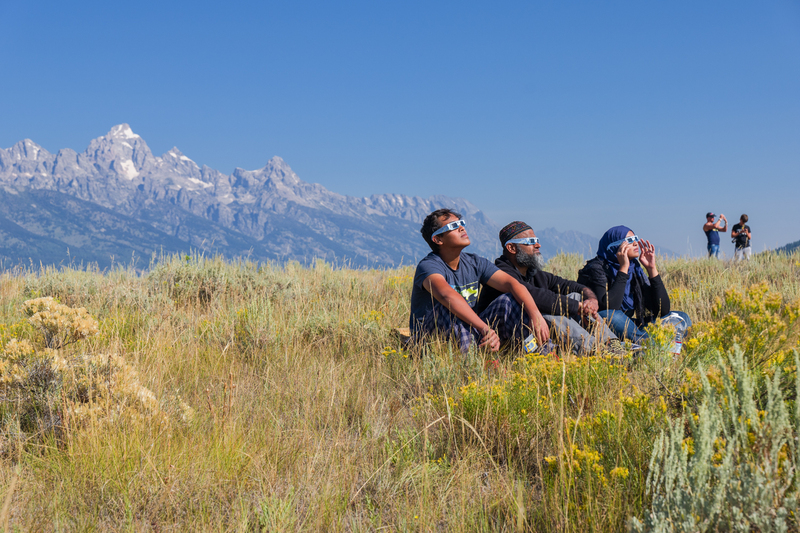 And then, of course, there were many other images that, while they didn’t win the top prizes, will also appear in our book, Chasing the Great American Eclipse: Images and Essays from Totality. Some of those images are below, though the process of picking all of the images for the book will continue over the next couple of weeks. 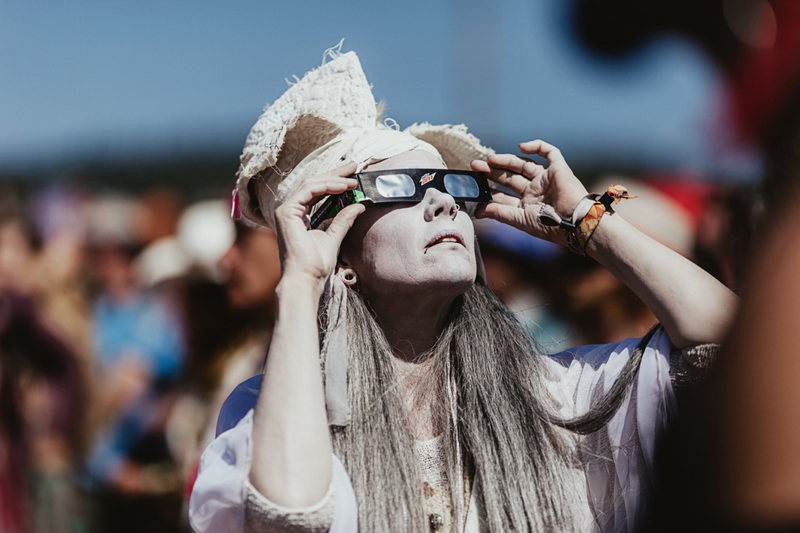 Chasing the Great American Eclipse captures the once-in-a-lifetime drama, humor and excitement on the day the sun disappeared over America. You can order a copy on Kickstarter. 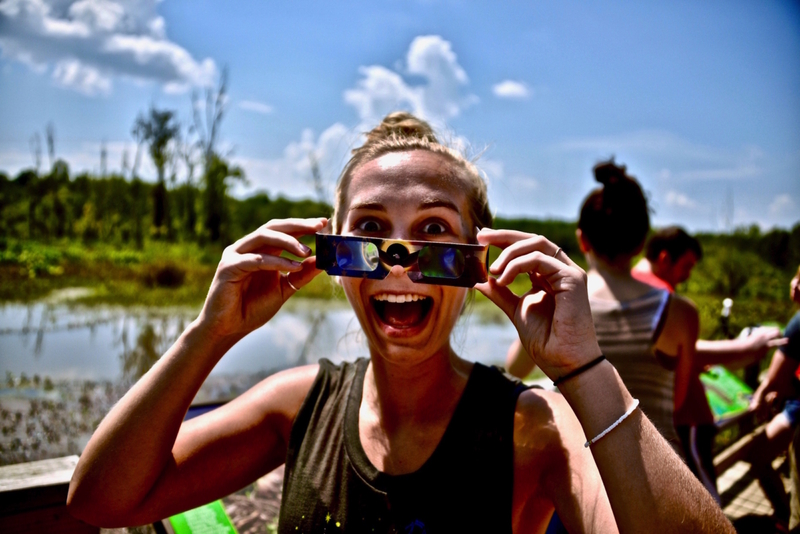 Oleg, a Brooklyn-based photographer, traveled to Madisonville, Tennessee to see the eclipse. His winning entry is an HDR composite, which used 15 different images, each taken with a slightly different exposure. 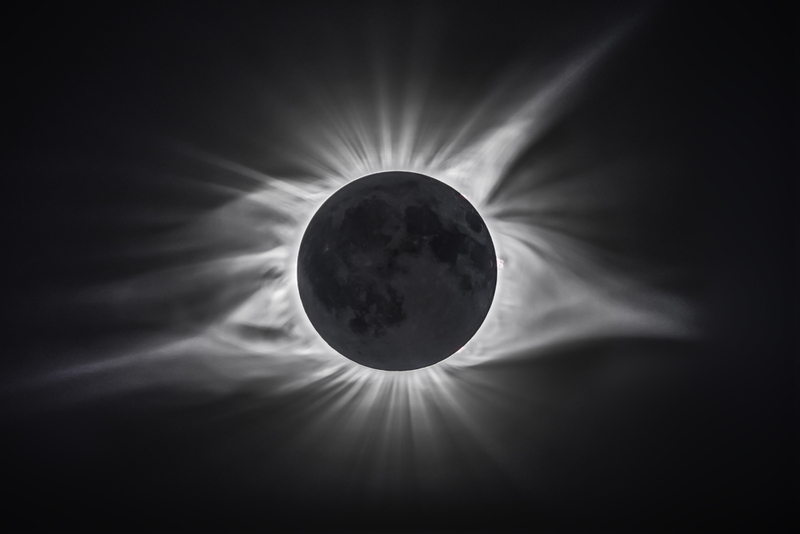 He digitally combined the frames to produce the final image, which shows the moon in stunning detail as the sun’s corona seemingly explodes behind it. Three of the five members of our jury chose Oleg’s image as the best overall submission. 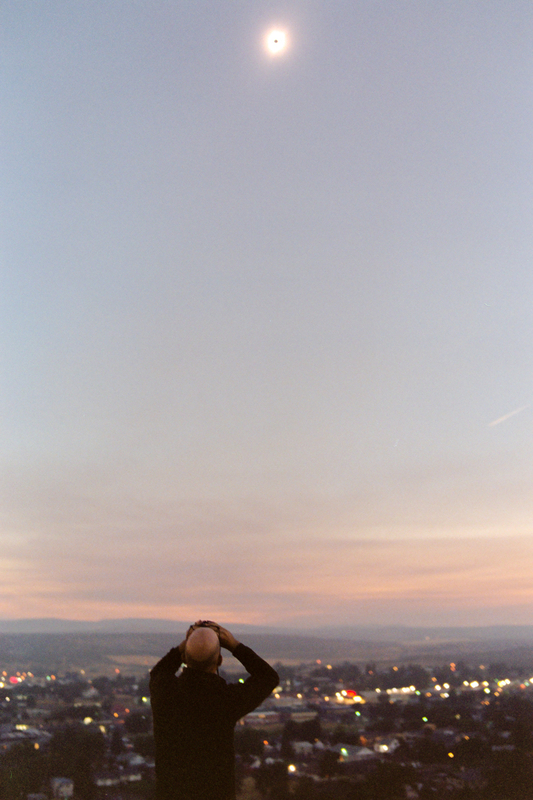 Mike packed up his truck with camping gear and made his way to Oregon from his home in Oakland, California. He ended up in Smith Rock State Park where he spent three days before the eclipse scouting locations. 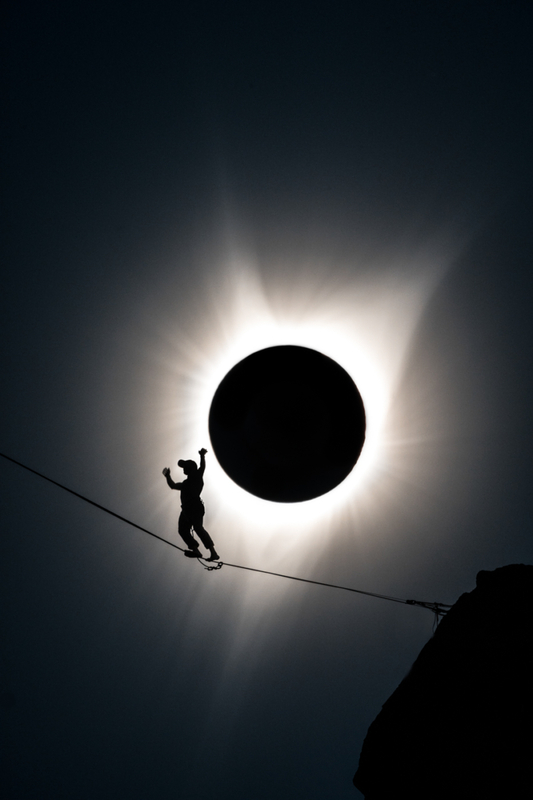 The day of the eclipse, his planning paid off when he arrived at his location and saw a slack line suspended high above the ground. Later, he would learn that the person who walked across the slack line was a friend of a friend. Amazingly there were two scenes from Smith Rock State Park that went viral from that day — the slack line walker that Mike captured and images of a rock climber (featured on our Kickstarter) who was higher up on one of the rocks that the slack line was connected to. We’re thrilled that both will be in the book. 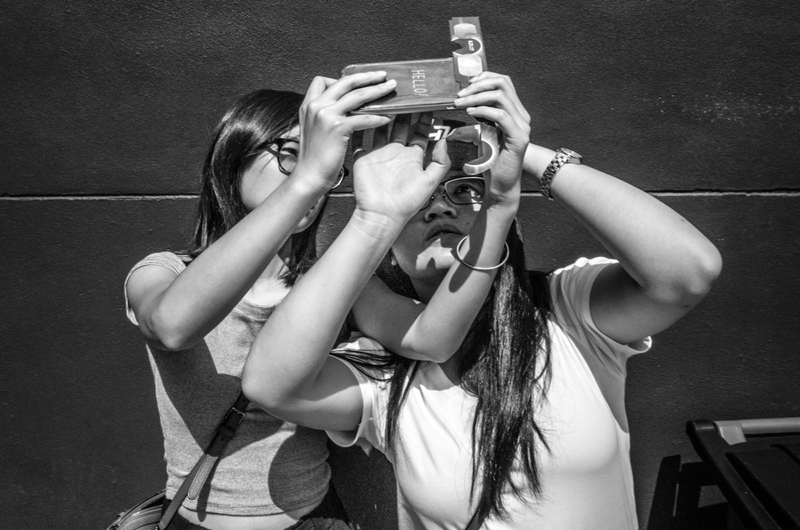 We received a lot of images of people staring up at the sky. 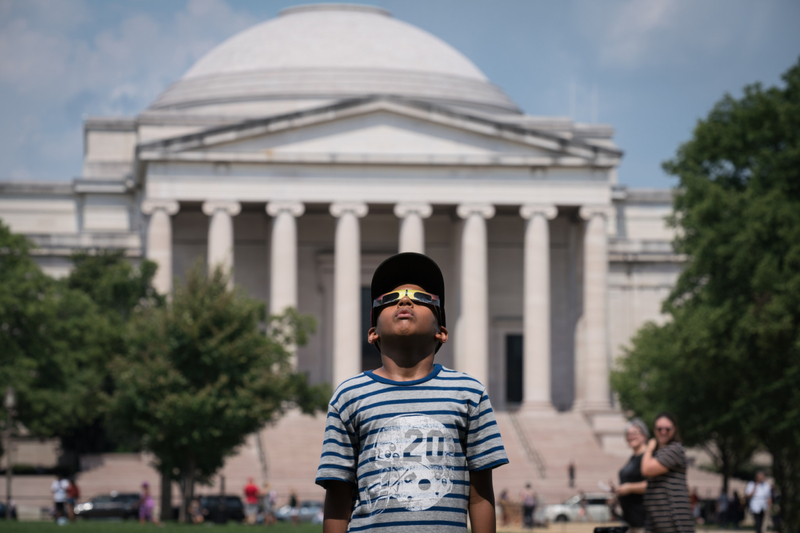 But Robert’s photo in Washington, D.C. beautifully captured the excitement over the eclipse in one of the most appropriate settings you could find. 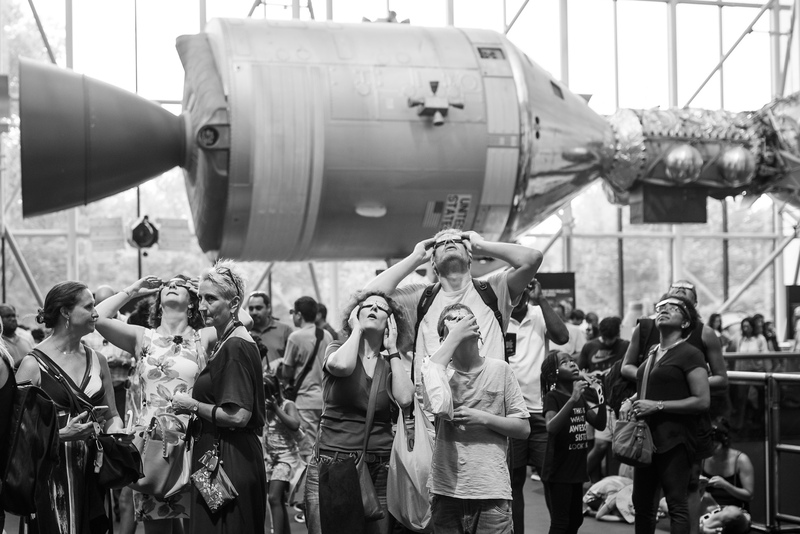 Here the eclipse watchers stand in front of the Apollo Command and Service modules at the National Air and Space Museum in Washington, DC. Rebecca, a Longmont, Colorado photographer, captured this scene in Wheatland, Wyoming. 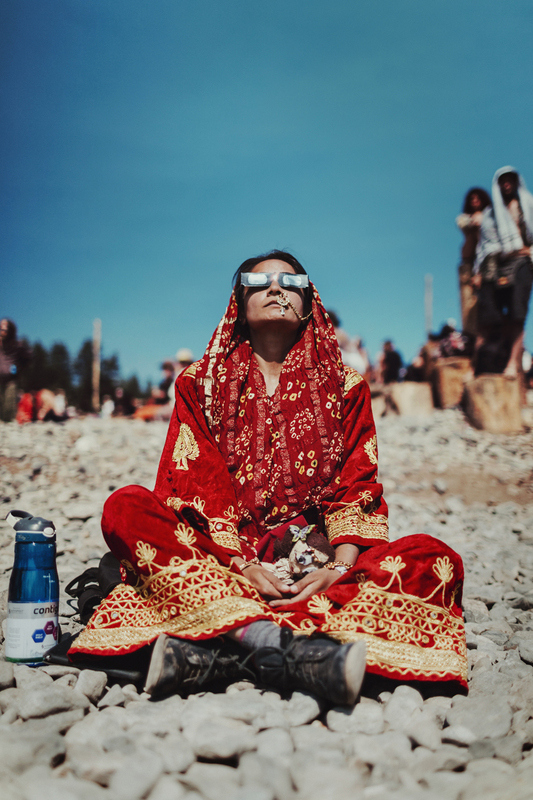 Amanda, a California photographer, took this shot at the Global Eclipse Gathering at Big Summit Prairie, Oregon. © John Buckley in Jackson, Wyoming. 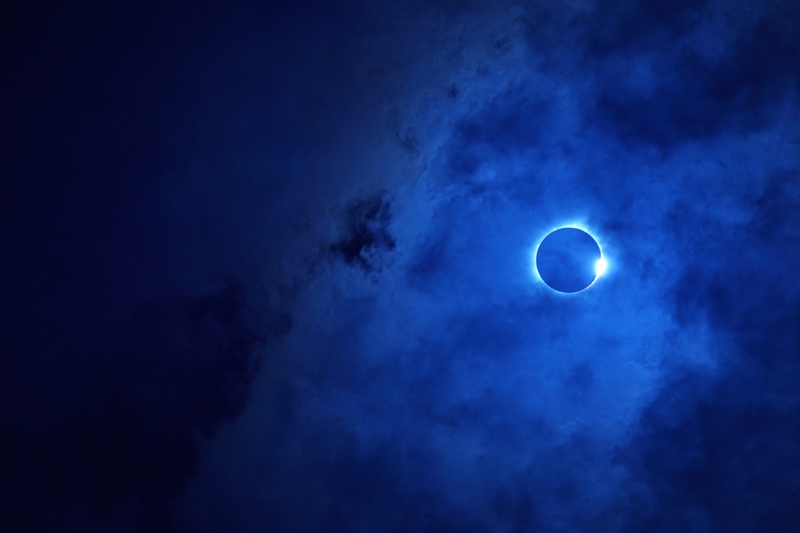 © Brett Davis in Cookeville, Tennessee. 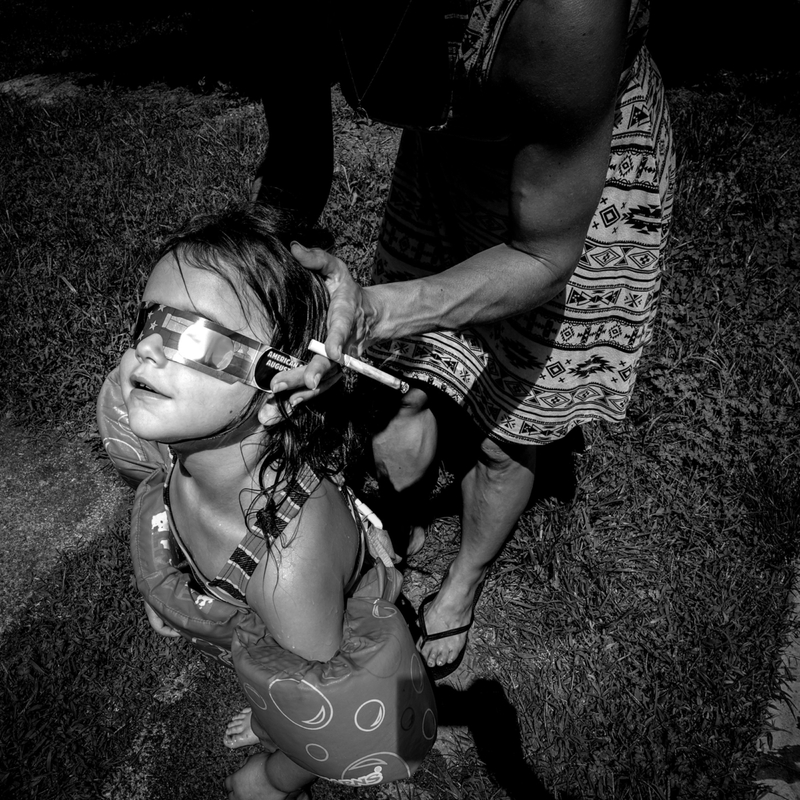 © Susan Felson and Travis Austin in Ocoee, Tennessee. © J. Michael Lindle in Casper, Wyoming. © Ginny Filer in Washington, D.C.
© Dave Wissman in Isle of Palms, South Carolina. © Mark Ryan near Lincoln, Nebraska. 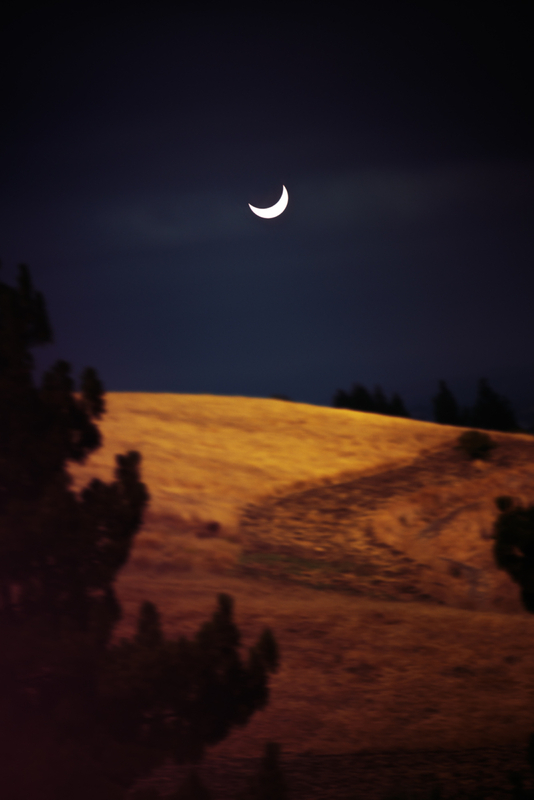 "Sungazer" in Big Summit Prairie, Oregon. "Edge of Totality" near Lincoln, Nebraska. 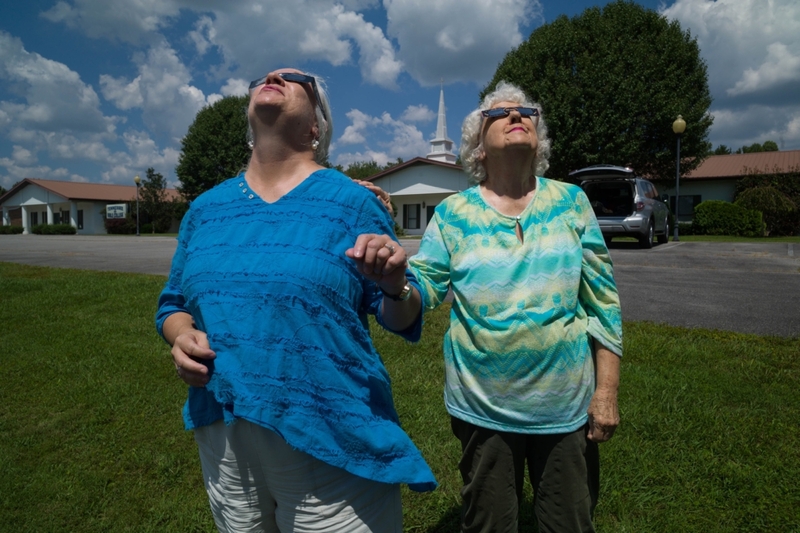 "Awaiting Totality" in Madisonville, Tennessee. 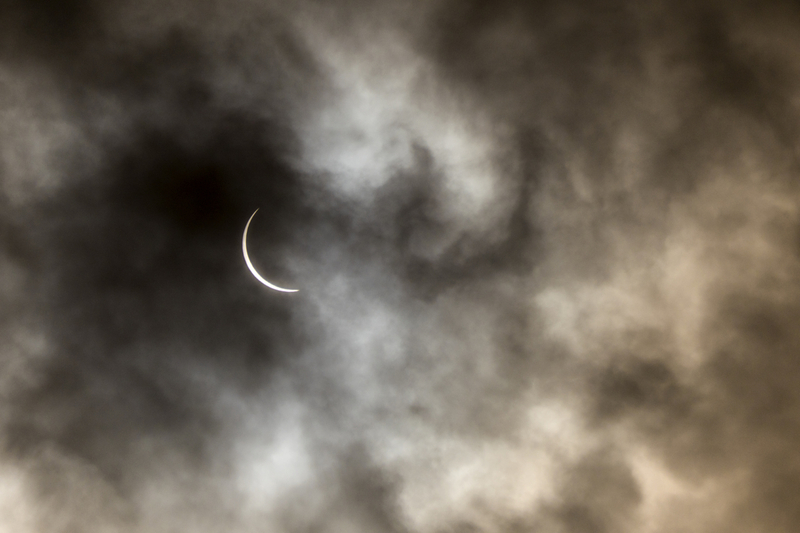 "Solar Mirage" in Walnut Creek, California. 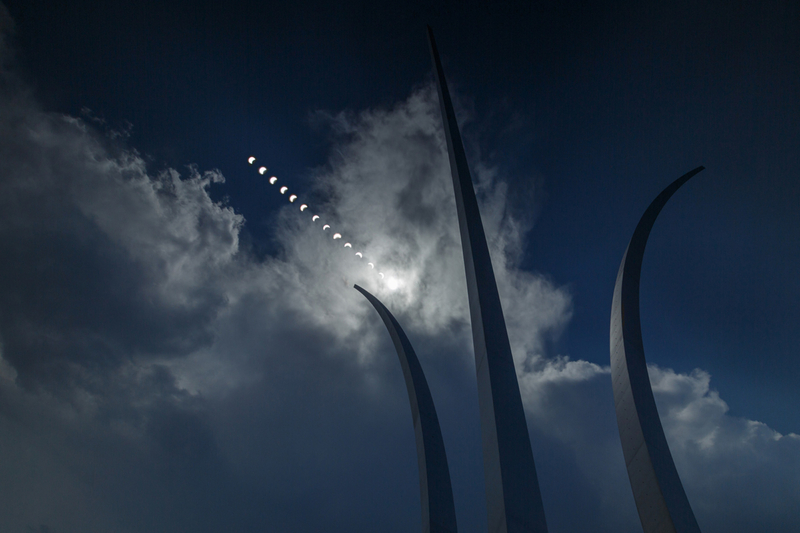 "Memorial Eclipse" in Arlington, Virginia. 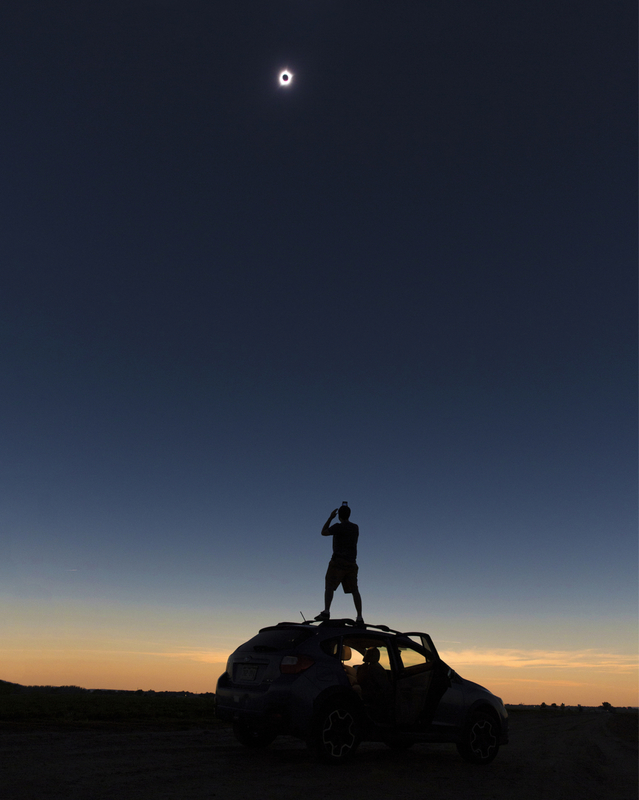 "Observing Totality" in Madras, Oregon. "Celestial Gateway" in St. Louis, Missouri. 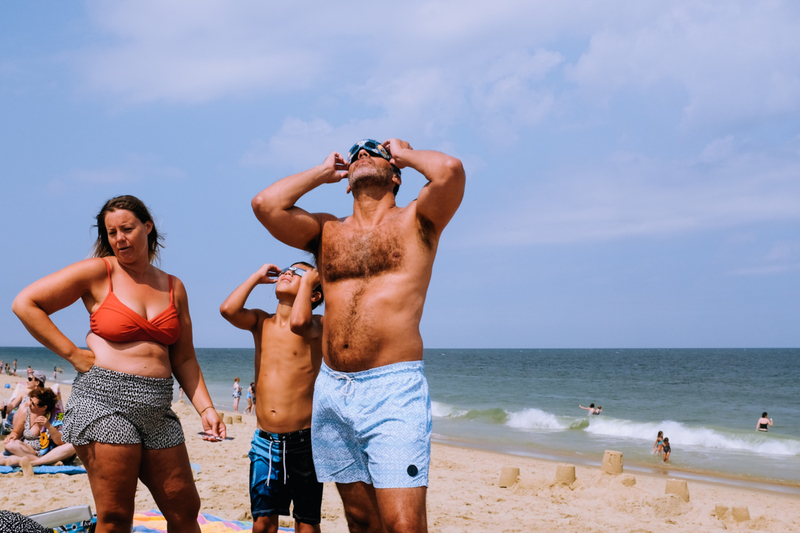 "Partial eclipse" in Bethany Beach, Delaware. 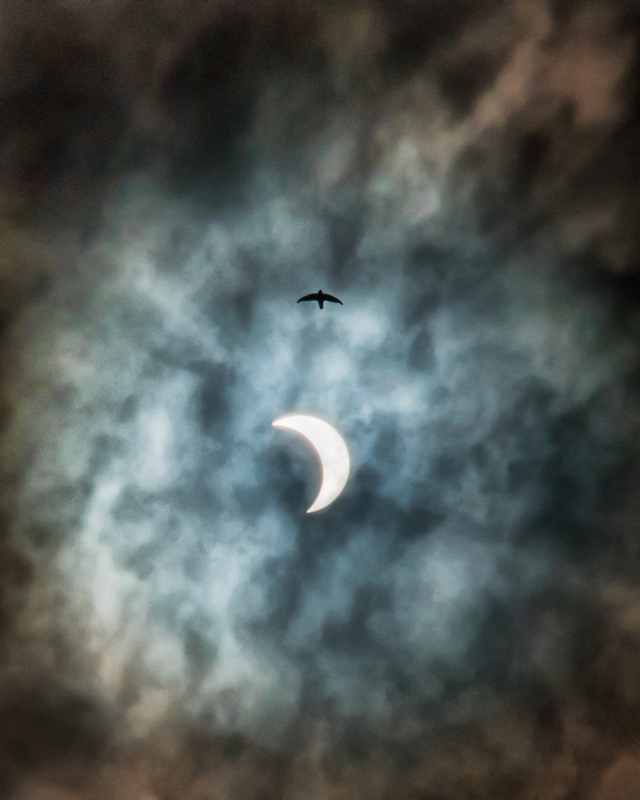 "Eclipsed Bird" in Plainview, Texas. 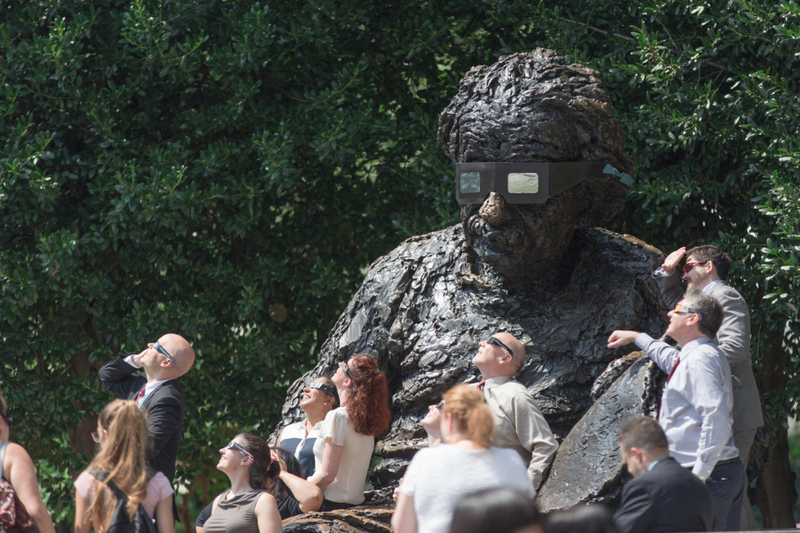 "Solo Eclipse" in Washington, D.C. 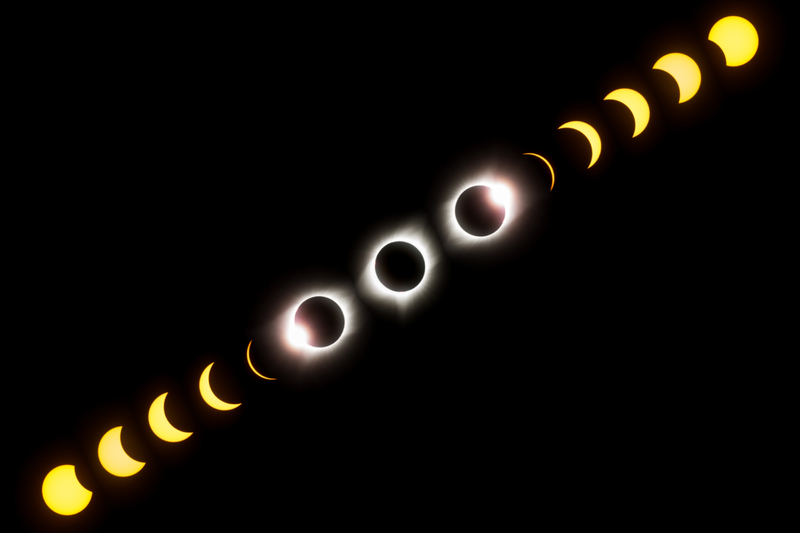 The most spectacular thing I’ve ever witnessed, and a few of these photos come pretty close to capturing its magic.